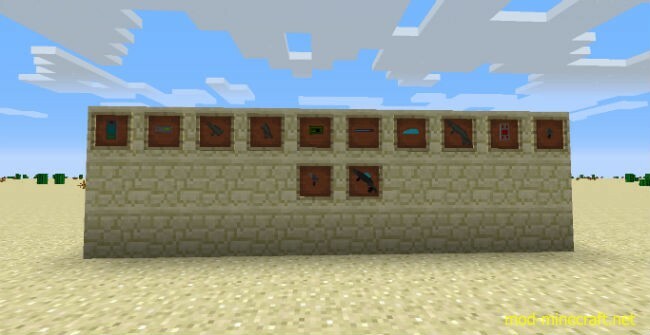 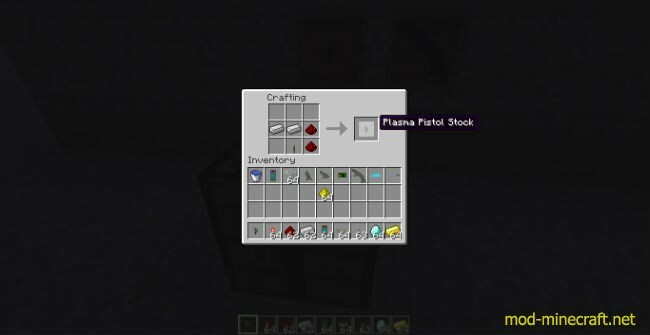 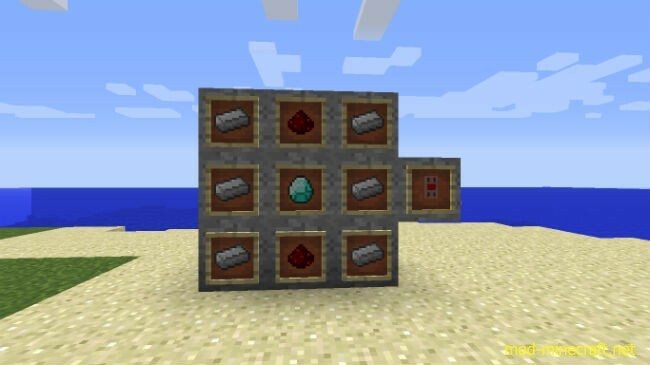 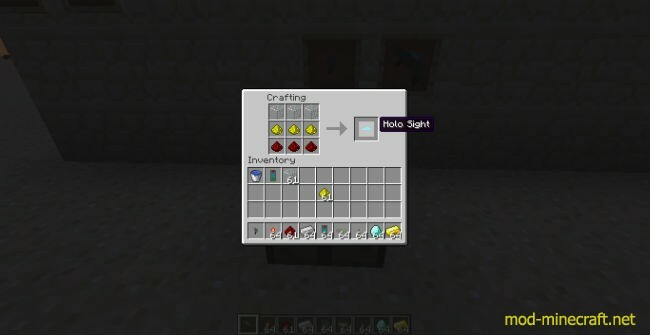 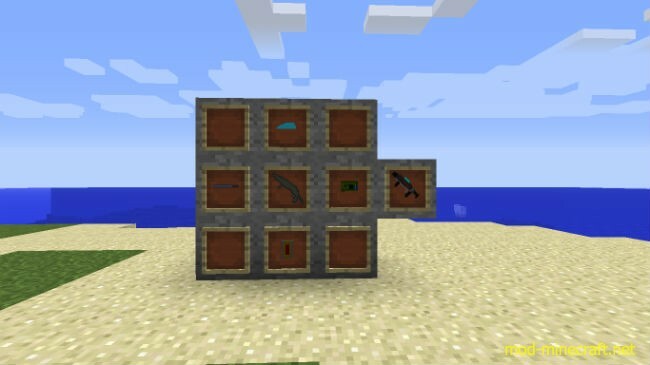 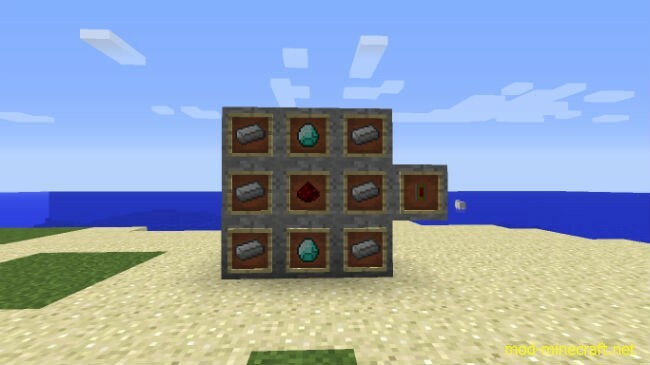 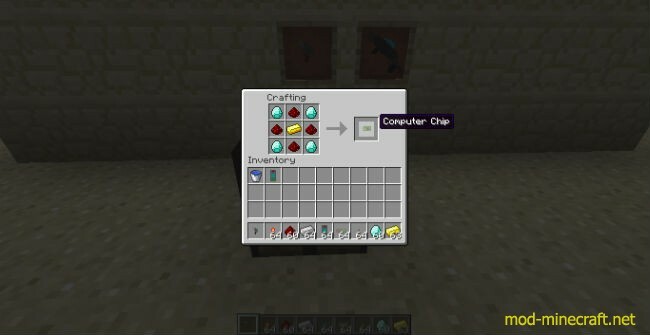 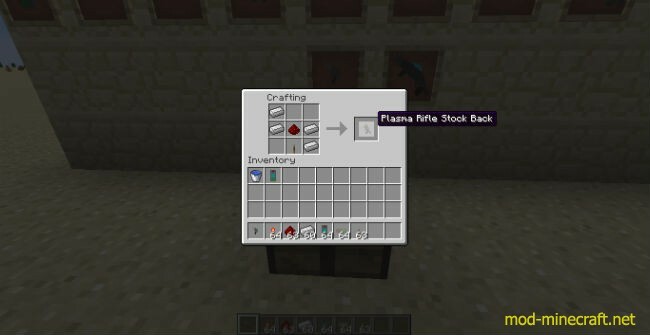 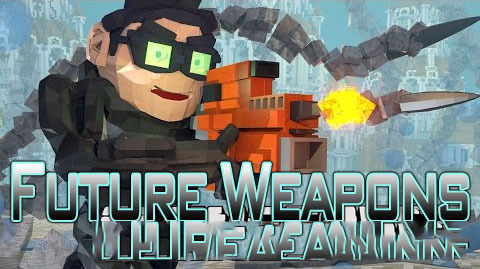 Future Weapons Mod adds to the game some futuristic weapons and medical jet injector which heals 8 hearts, double the number of hearts a potion of instant health 2 heals. 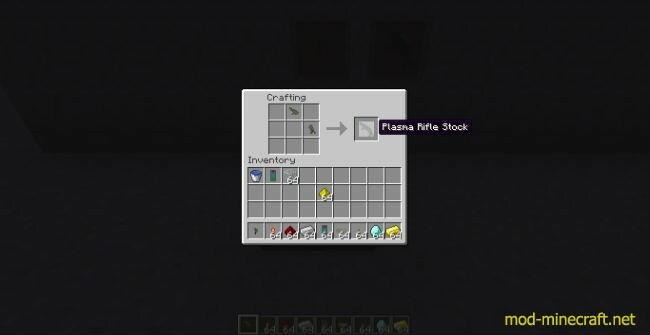 The plasma weapons have been changed. The plasma pistol now deals 12 damage (6 hearts), while the plasma rifle deals 24 damage (12 hearts).